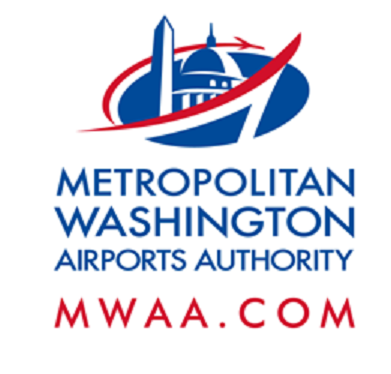 Nighttime construction activities will take place Monday, April 17, causing lane closures and detours on the Dulles Toll Road, Dulles International Airport Access Highway, Aviation Drive/Cargo Drive, Package Court and Rudder Road. When: Monday, April 17 - Tuesday, April 18, 8 p.m. to 5 a.m. When: Monday, April 17 - Tuesday, April 18, 7 p.m. to 5 a.m.
What: Left lane closed at 7 p.m., full closure begins at 10 p.m.; follow detour. Road reopens at 5 a.m. When: Monday, April 17 - Tuesday, April 18, 10 p.m. to 5 a.m. When: Monday, April 17 - Tuesday, April 18, 6 p.m. to 5 a.m.
Where: From Air Freight Lane to the Cargo 5 circulator road. Follow detour through Cargo 5 parking lot. Where: From the ramp to the Green Lot to the Blue Lot access road.